Who are the UK Mudd Queens? 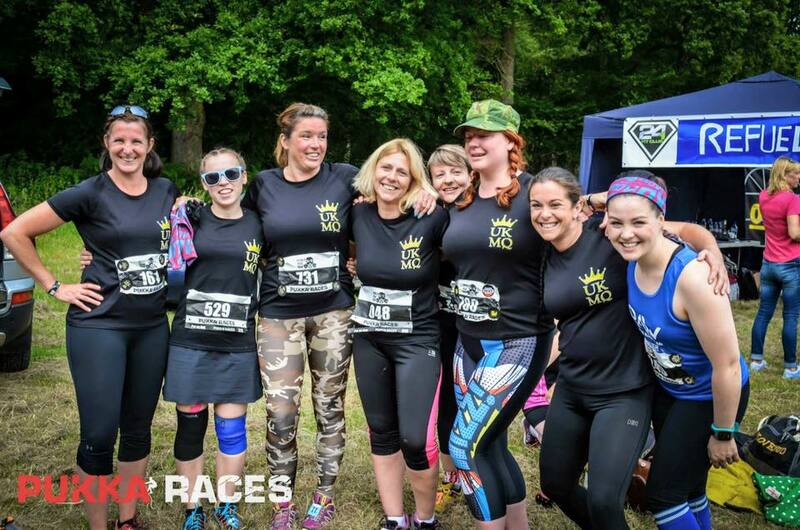 The UK Mudd Queens are a group of women who encourage other women to take part in Obstacle Course Races (OCRs). Originating as just a Facebook group, we've developed into a HUGE community of supportive women, who constantly build each other up and help each other out! 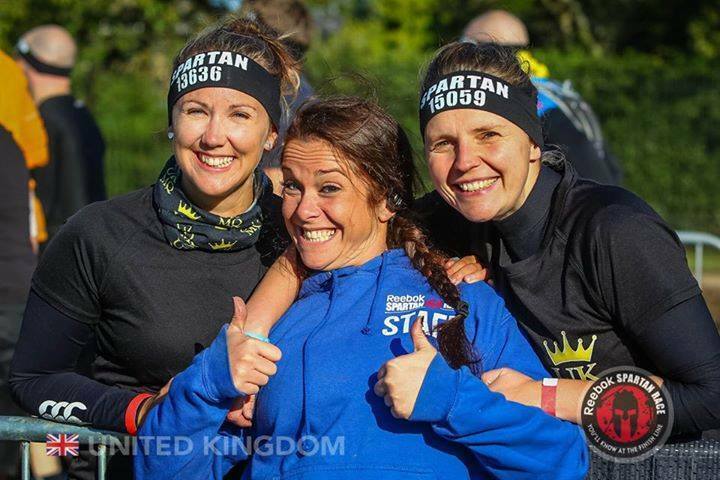 It doesn't matter how old you are, if you're a seasoned obstacle racer or contemplating your first ever OCR, come and join the UK Mudd Queens and you'll find yourself with 1600+ new friends. You will always find other MQ's to run with, whatever your ability, and you can bet your bottom dollar (pound doesn't work quite so well, does it?) that whenever you're spotted at a race you won't leave without a few MQ hugs under your belt. Post in the group if you're unsure of what kit to wear, if you want tips on how to climb over walls, or even if you need the odd off-topic rant (we also welcome cheesy jokes!). Want to find our group? Just click on the FB icon below and come and say hello. "Teaming up in obstacle racing. Loving what being in a team can mean. Let's be respectful, positive and encouraging to all members"